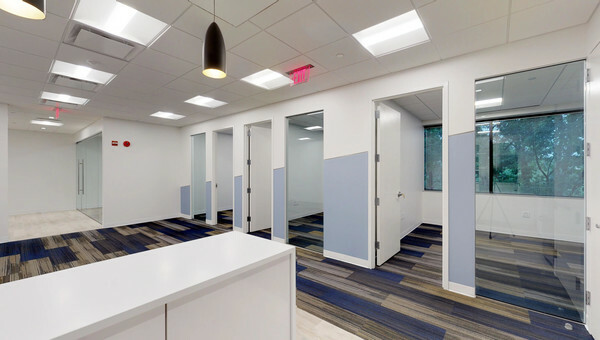 Small to medium size businesses looking for office space should look no further than the thriving market in Rockville, Maryland. 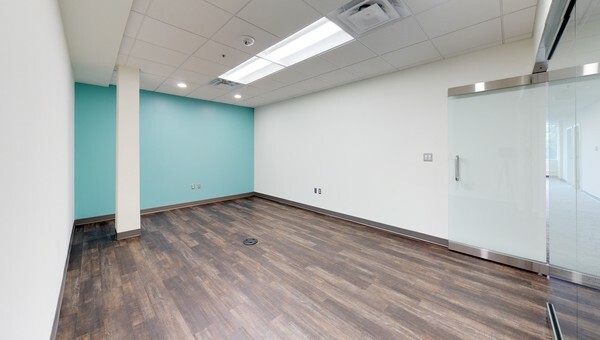 This Arlington-Washington metropolitan area has a diverse array of office spaces ready for you to lease. Rockville is projected to add more than 30,000 new jobs by 2040. A low unemployment rate and even lower crime rate makes Rockville perfect for those who want to live, work and play in the same city. Rockville is ideal for any small business in the technology or bioscience industry and Interstate 270 Technology Corridor is home over 200 information technology companies. Rockville is also home to many different corporations in the technology, healthcare and bioscience industries. 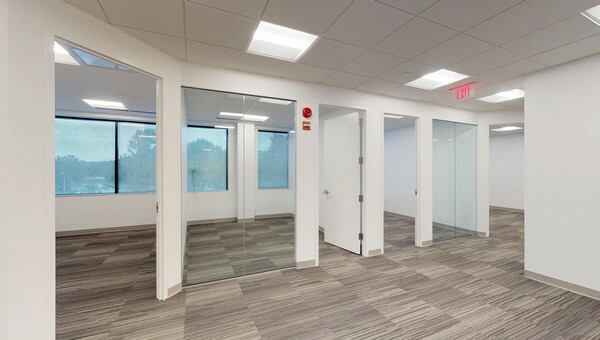 With a highly-educated workforce, Rockville is a great option for small businesses looking to lease office space in the greater Washington, D.C area. Truss makes the most of your budget and business needs to find space your whole team will love. 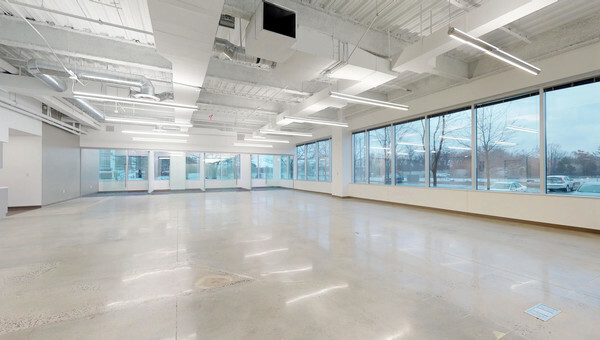 Truss’ combination of artificial intelligence software and real estate experts can find you office space to lease in Rockville. Truss knows your time and money is valuable, so we show you all-in pricing. If you’re a small business owner looking to rent office space in Maryland, Truss is here to help. Start your search with Truss.